Daniel has a bachelor's degree in history from California State University Fullerton. 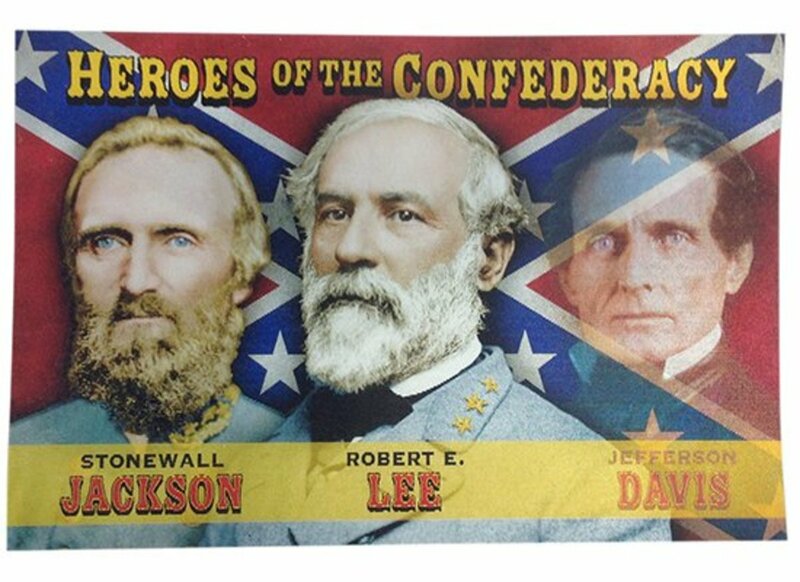 The Lost Cause tradition is a popular myth of the American Civil War that believes that the South was never able to win the war. However, it is commonly accepted among modern historians that the South had a very good chance at winning, especially at the beginning of the war, due to many advantages. This article will examine how the physiological, geographic, and leadership advantages of the South proved to have a very decisive roll in the war. 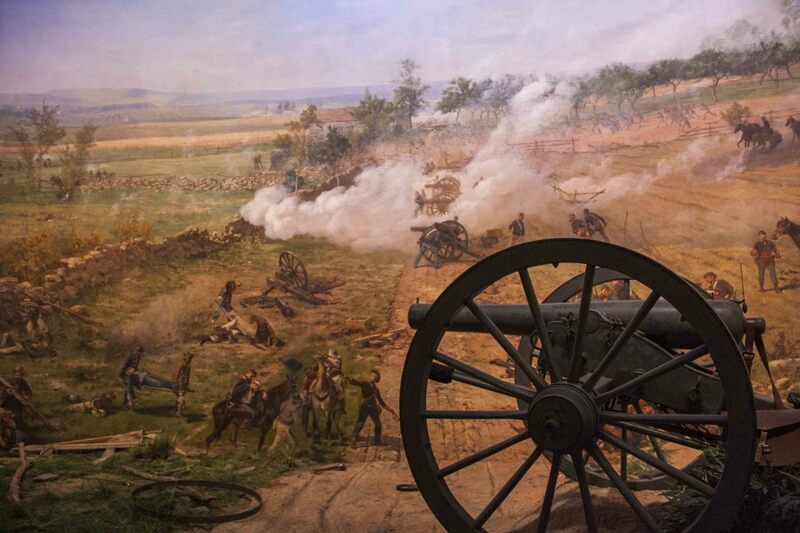 There was nothing inevitable about the North winning the war, the Confederacy's many advantages proved that the American Civil War would be a long, bloody war that the Union would have to fight tremendously hard to win. The South had exponential advantages going into the war, most of which became evident in the first few campaigns. The first and most well seen advantage at the beginning of the war was the psychological advantage; the Southerner's home was being invaded and they needed to protect themselves, their families, and their way of life. A Confederate soldier was asked why he is fighting against the Union soldiers and simply replied, "because they are down here". The South saw the war as an act of Northern aggression as well as a war of independence, and their fight against the Union was necessary to protect their homes from the invading North. It seems as the Confederacy continued to gain momentum with each victory as they more or less dominated the battlefield and came fairly close to marching on Washington. Even after Gettysburg, which many cite as the turning point in the war (but is the topic of historical debate), moral among Southern troops remained high before it slowly dwindled with each new Union victory. But for the first years of the war the South seemed almost unstoppable and their confidence was proven with many victories. The second advantage the Confederacy had against the Union was the geography of the South. 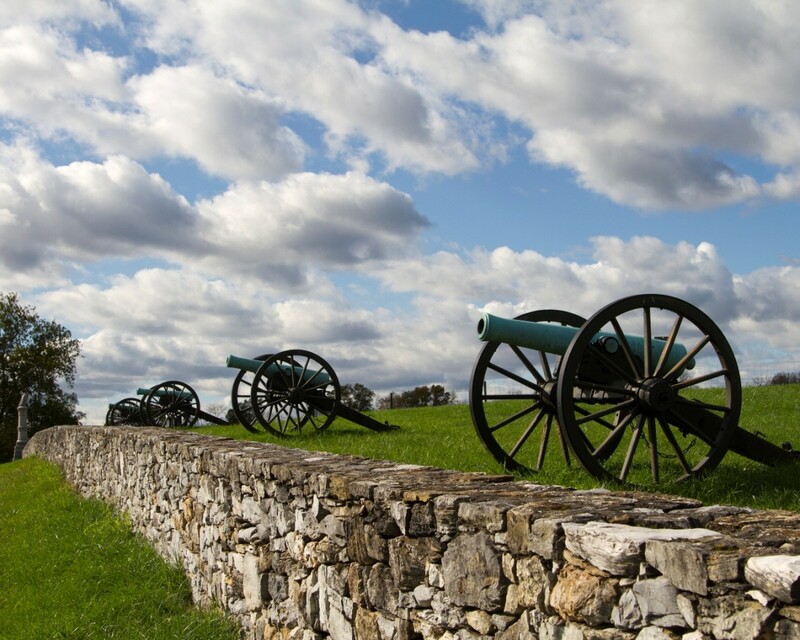 The landscape of the southern states not only provided natural defenses but also an economic advantage. 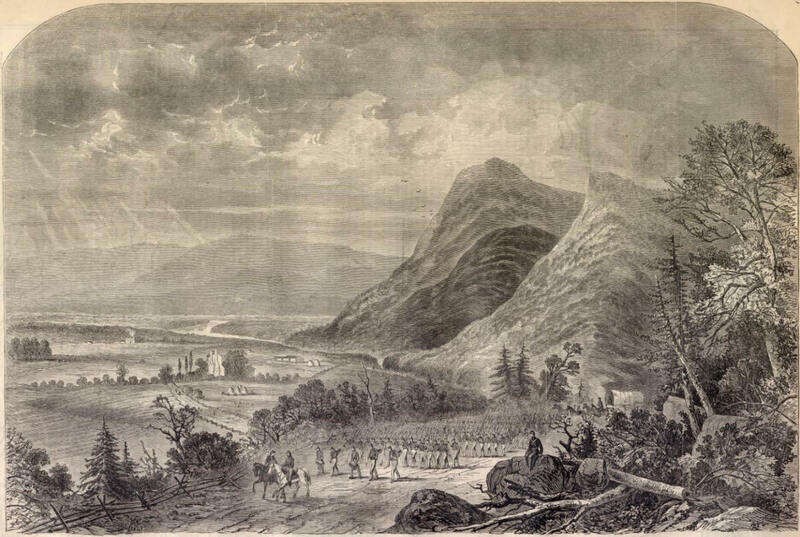 Mountains, swamps, and rivers characterized the geography of the southern states, which proved easily defensible and gave the North great difficulty in advancing across the terrain. Also, the South was an agricultural society due to the climate and fertile lands. Cash crops such as tobacco and cotton flourished in the southern plantations and with cotton in such high demand due to the industrializing world and the growing textile industries, the crop became a money tree for southern society. Cotton was also used as a diplomatic tool as at this time about two-thirds of the world's cotton came from the American South. The Confederacy would actually use this diplomatic advantage in trying to gain the support of the British, which in turn would gain the support of the French. However, the blockade the Union imposed on Southern ports along with continuous Union pressure caused the two countries to hesitate their allegiance until the North won multiple campaigns and basically secured a Union victory in 1865 at which point the two countries saw no point in getting involved. Had they recognized the Confederacy and joined the war on their behalf, the United States may be very different today. Lastly, the South had the advantage of strong leadership. Many Southern political and military leaders were graduates of the military academy at West Point, as well as veterans of wars such as the Mexican-American War. 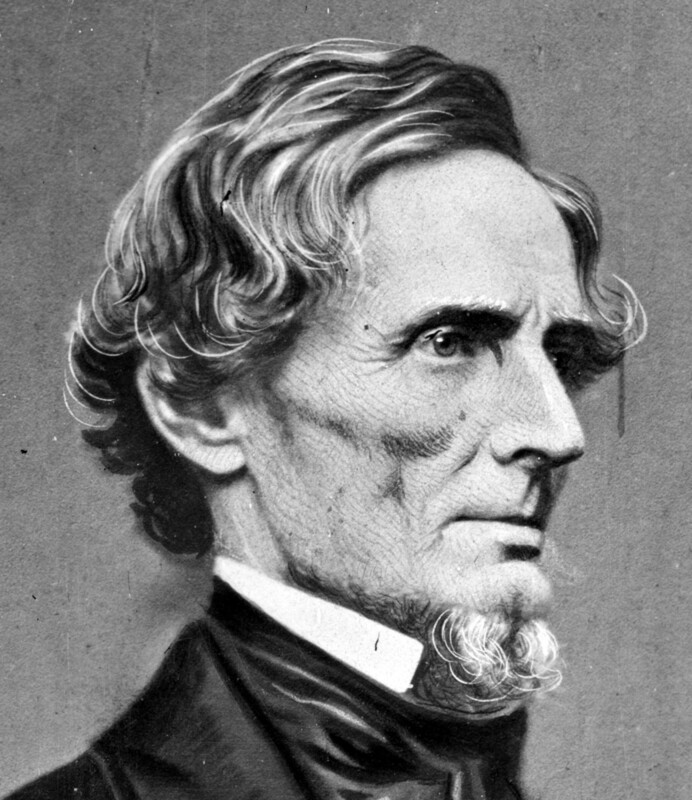 While the Union struggled for the first few years of the war to find strong leaders who would fight the enemy and avoid political involvement, Jefferson Davis proved to be a very efficient leader in politics while Robert E. Lee and "Stonewall" Jackson were bringing great military victories to the Confederacy without hesitation or political aspirations. On the other hand Union leaders such as General McClellan, exhibited poor tactical decisions and were more interested in politics and their future careers rather than fighting the war they were in. 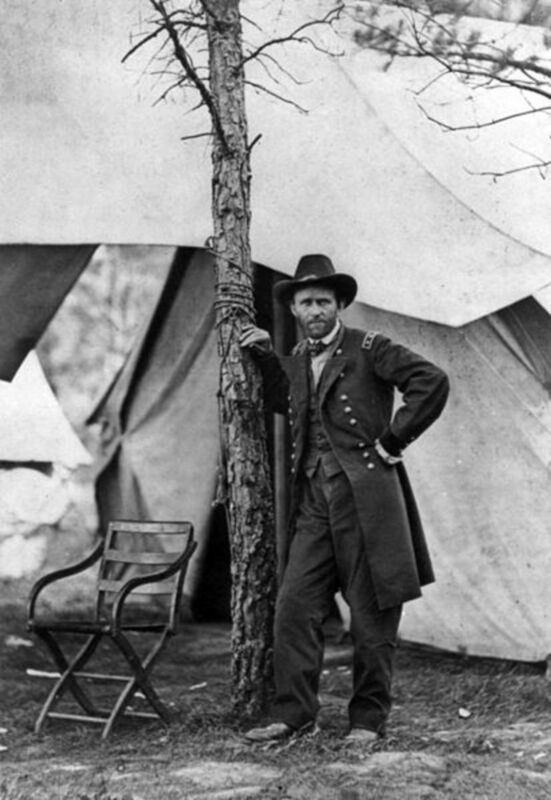 Until the Lincoln could figure out how to arrange the generalship of his Union army, Ulysses S. Grant being his saving grace in turning the Union army around in 1864, the Confederate army would simply encounter victory after victory all while their soldiers and leaders are gaining valuable combat experience. 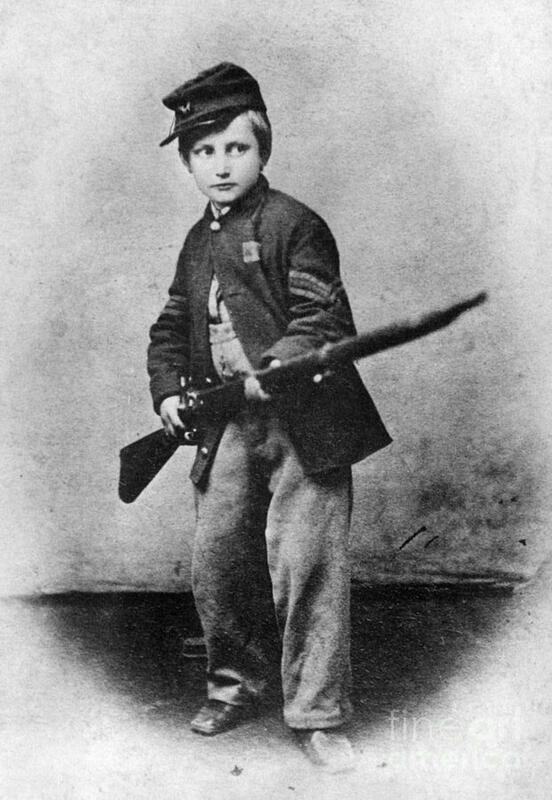 Although the Confederacy had a strong core of leaders at the beginning of the war, leadership would prove to be problematic in the later years. The main problem occurred between Davis' and Lee's ideology on how to win the war. Davis advocated for victory by not losing, which entailed the Confederacy defending the South until the North had exhausted their will to fight and settled for peace. 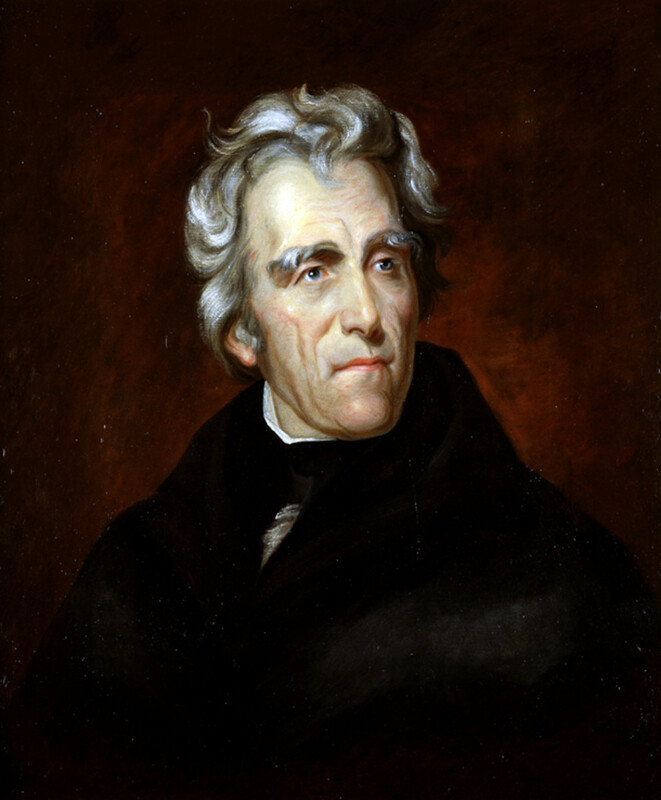 On the other hand, Lee advocated for victory by victory, or losing by not winning, which meant that victory was only attainable by completely defeating the Union and capturing Washington. Lee would be unable to achieve this kind of victory as his losses in the war proved devastating as the South did not have the manpower to replace their casualties. In conclusion, the South had many advantages which proved that Northern victory would be immensely difficult. The geography gave the Confederacy natural defenses that hampered Union movement, while cotton gave the South great economic and diplomatic leverage. 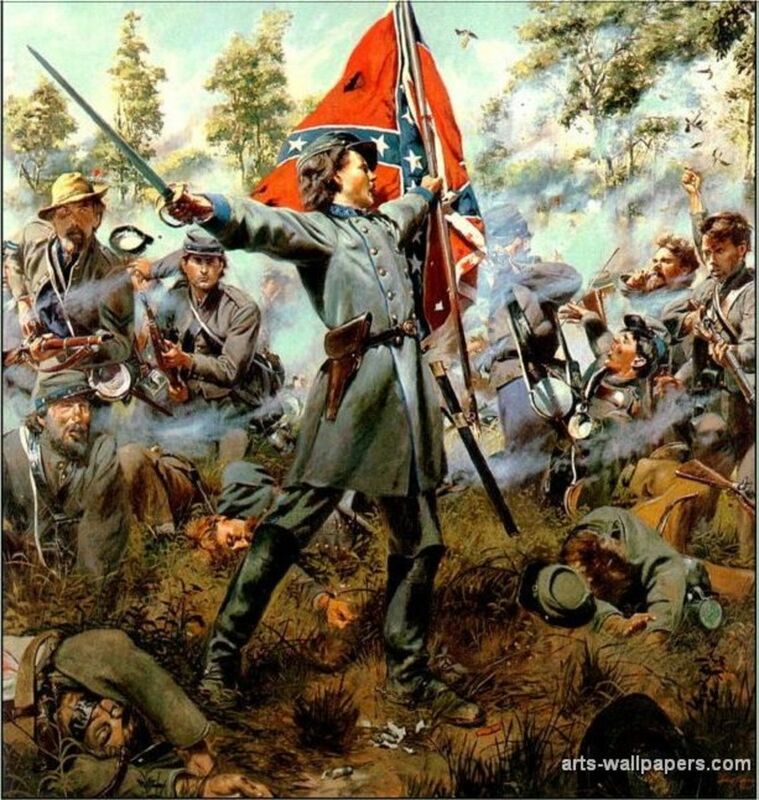 Overall, the Southern mindset of defending their way of life and their homes from the "Northern invaders" proved that there was nothing inevitable about Northern victory in the American Civil War. 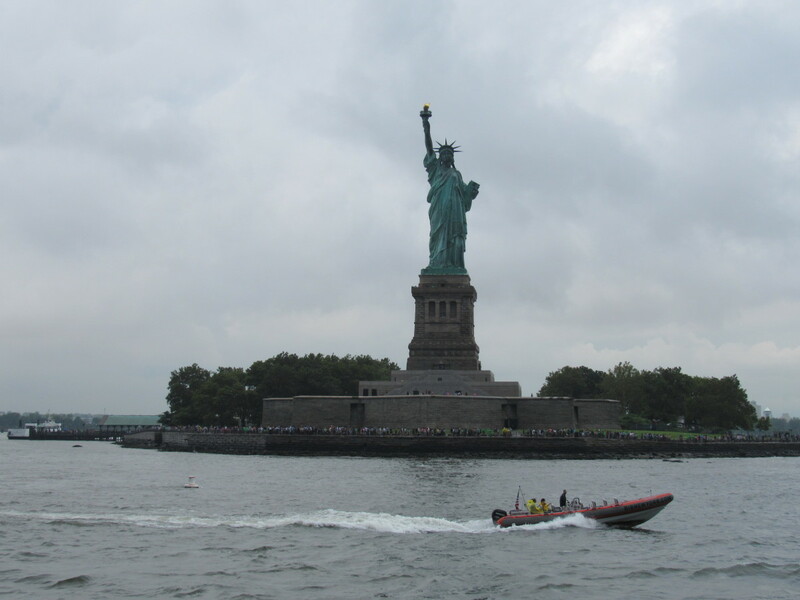 These advantages would prove devastating against the Union as they tried, without much early success, to restore the United States and would cost the country countless lives by producing a number of casualties that surpasses that of any war the United States has fought to date. What do you think was the greatest Southern advantage? 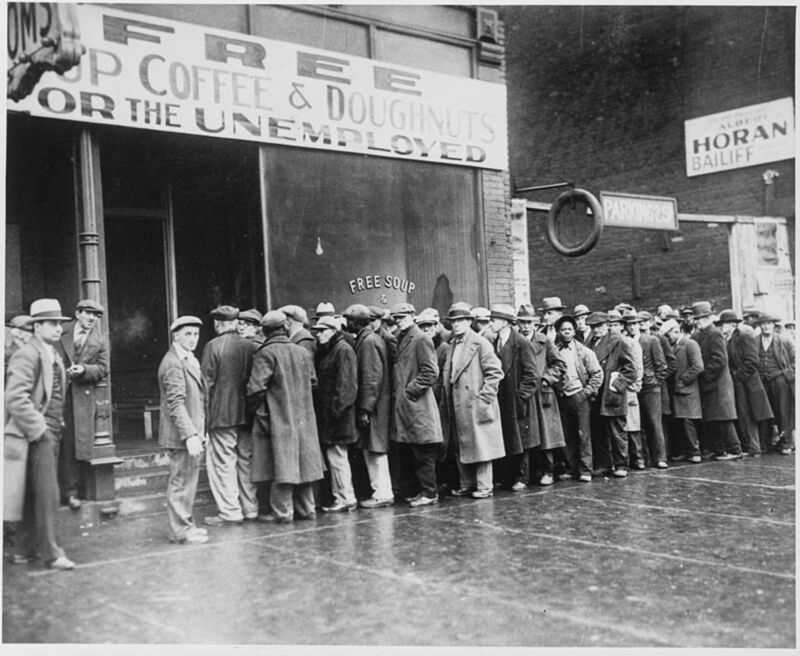 What economic advantages did the North have over the South in Unites States' history? The Union had the power of industry and made a lot from textiles, however the South's slavery drove the agricultural economy of the South as well as providing cotton for the North's textiles. However, even with the loss of their main supply of cotton for textiles, the Union's power of industry allowed them to keep the economy relatively stable and keep production going. Basically the North's economy was stable enough and industrially strong enough to outproduce the dying Southern economy. I'd say they all were, as was shown in the Confederacy's initial winning streak of battle after battle. The South seemed to have all their advantages at the right time when the war started, which took the Union a few years to overcome once the Union forged out their own advantages. Also, these were all in the beginning of the war because towards the end of the war the South's moral was dropping as their casualties continued to rise without men replacing those lost on the battlefield, the Union marched into and began destroying some of the geographic advantages (the "scorched earth" policy), and the South's leaders were being defeated, notably Stonewall Jackson when he was killed by his own men on accident. Which was an advantage for the South at the start of the Civil War? Great hub. I always thought it was the mindset of the Confederate soldier (both officer & grunt). That's the only thing that really sustained them after 1863. It's amazing they lasted as long as they did. The Union overcame enormous geography early on in the War. They took Vicksburg, New Orleans and controlled the Mississippi by 1863. Really good job. Shared everywhere. While the North did have a very prosperous industrial society emerging, the South's cotton industry was still invaluable because it fueled not only the North's industry but the world's, especially in the growing textile industry. As for European countries supporting the Confederacy, slavery was not an issue. France had their interests in the South because of Napoleon III's interest in Mexico, and was even close to sending French troops to support the south through Mexico. Also, the Haitian Revolution still left bitter feelings over the independence of slaves for the French. Britain's interest was economical, mostly with the textile and cotton industry which was fueled by the South's slaves, and even still supported slavery until 1862 when the African Slave Trade Treaty Act suppressed the Atlantic Slave Trade for good. Thanks for your comments and insight! Very interesting Hub regarding the advantages the Confederacy had during the Civil War. I believe the psychological and geographical advantages of defending your home ground were the most key. It is true cotton was a very strong commodity for them but the North's overall industrial wealth complex far outweighed the cotton industry. It is true that some in Europe might have thought the idea of supporting the South to be a sound one, but in the end they could not support a society that was supporting slavery as way of life. Excellent job, Daniel.